After a year of looking for the best price and model, I finally bought this beautiful bike! Welcome to the forum! FYI, you dont need Imgur around here, just click on "choose files" to upload a pic. Nice red tail there. I got the exact same bike I bought her brand new like 10 months ago. She is a hoot, you are going to love her. Welcome to the family. It's completely up to you to decide what if any mods are needed. Put some miles on it and let it talk to you. 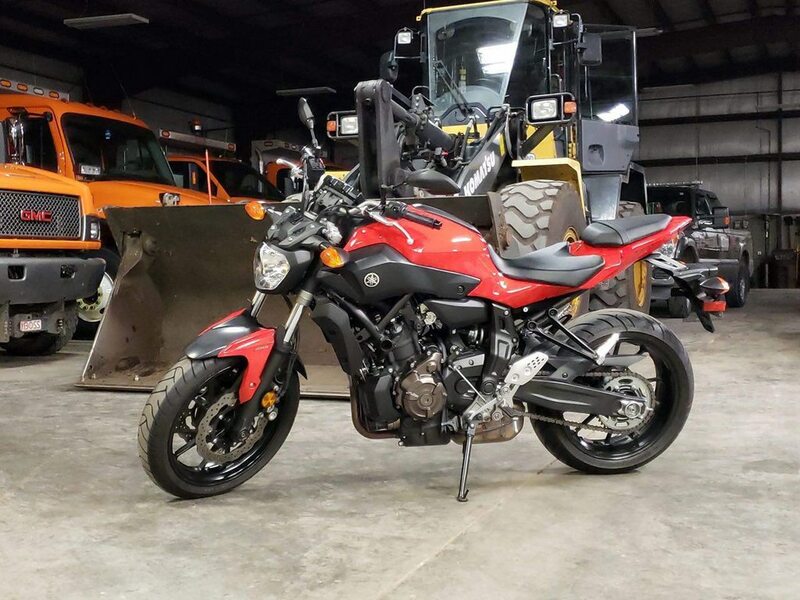 Welcome to the forum and the MT/FZ-07 family, you are definitely going to enjoy your bike! !